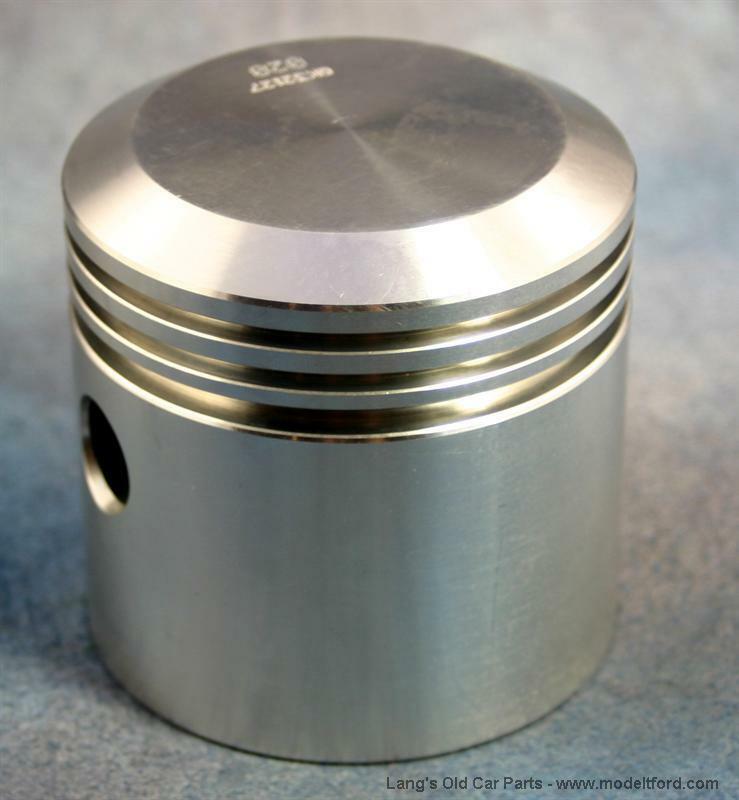 What is the dimension for the standard pistons? What clearance should these pistons have? Most people set up for a clearance of .004-.005 of an inch. 19 out of 34 found this answer useful.